According to Focus on the Family, a global faith-based ministry dedicated to supporting families, this is the fifth year of the student-led movement known as Bring Your Bible To School day that gives young Christians a unique opportunity to freely share the light of Christ a school. 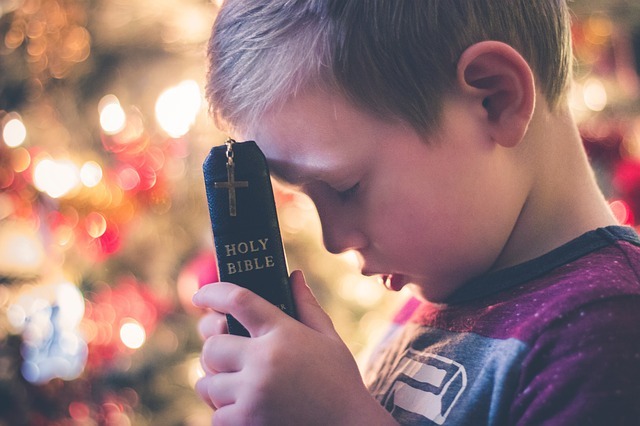 Even though the First Amendment guarantees students the right to discuss their beliefs and read the Bible at school, too many children are pressured into silence out of misguided interpretations of the separation of Church and State that have seen teachers ban homework assignments from mentioning Christ or bringing faith into class discussions. This year, Focus on the Family is partnering with Duck Dynasty star Sadie Robertson who is serving as the honorary chair of the 2018 Bring Your Bible to School Day event. For those students who might encounter any violation of their rights at school that day, the Christian legal group Alliance Defending Freedom is standing by to offer them free legal representation. Young people, who are leading this event, are not afraid to speak out and say this event gives them opportunities to have more conversations about God at school where they very often find a willing audience.